Do you wow your neighbours with your amazing party food? Does your colleague make the best birthday cakes? Does your colleague make the best birthday cakes? We would love to hear from amateur cooks and bakers who would like to be part of an exciting prime-time food programme all about celebration food. 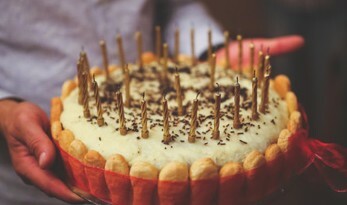 We’re on the hunt for amateur cooks who make the UK’s best celebration food. Whether it’s you, or somebody you know, please get in touch.